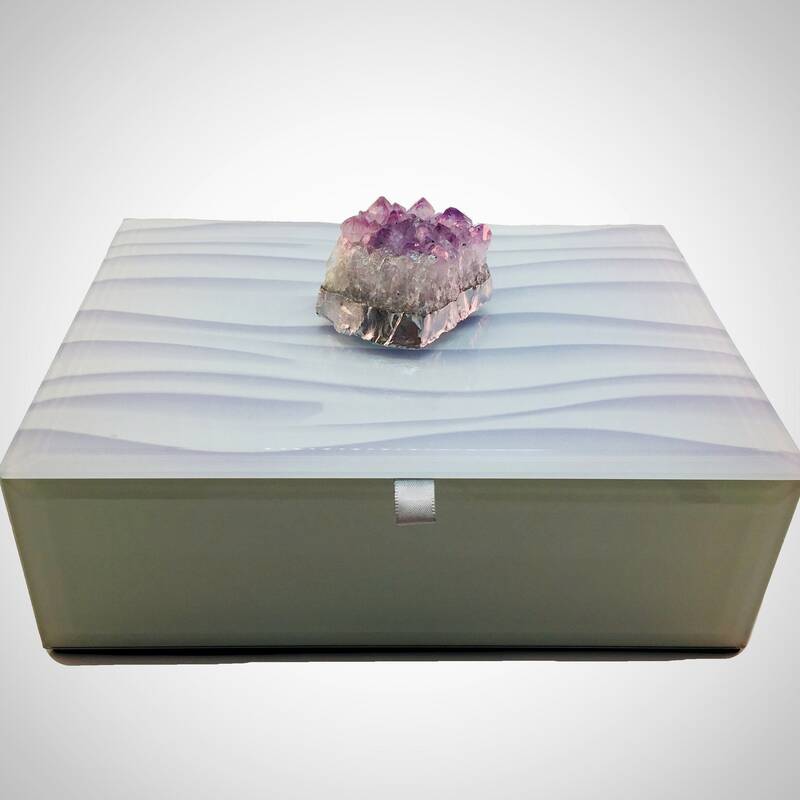 The decorative gemstone box is hinged and is lined in gray flocking. 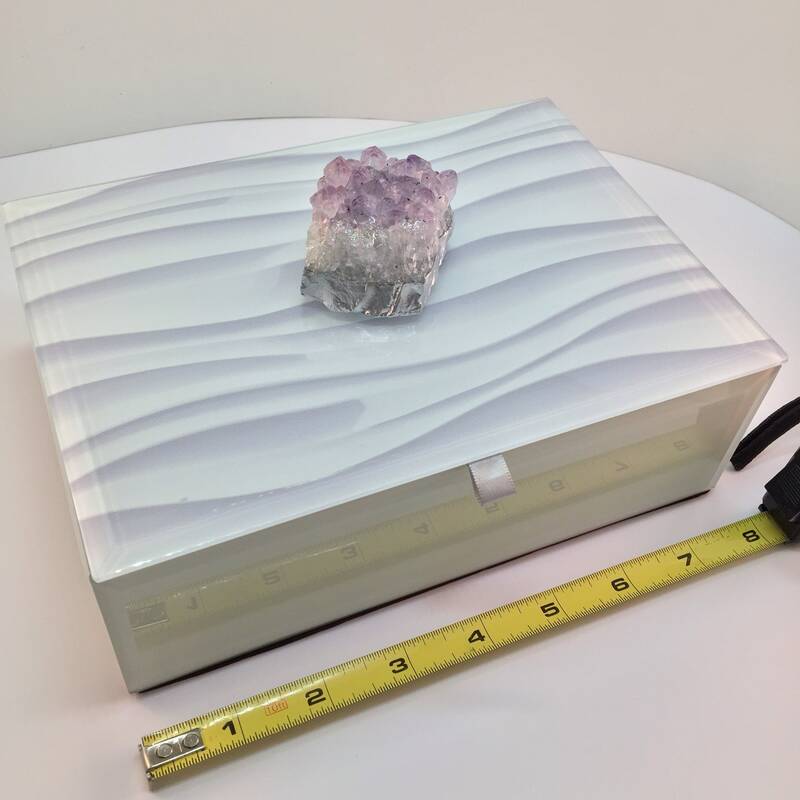 Perfect to protect your jewelry or for storage of your personal items such as keys, remotes, etc. 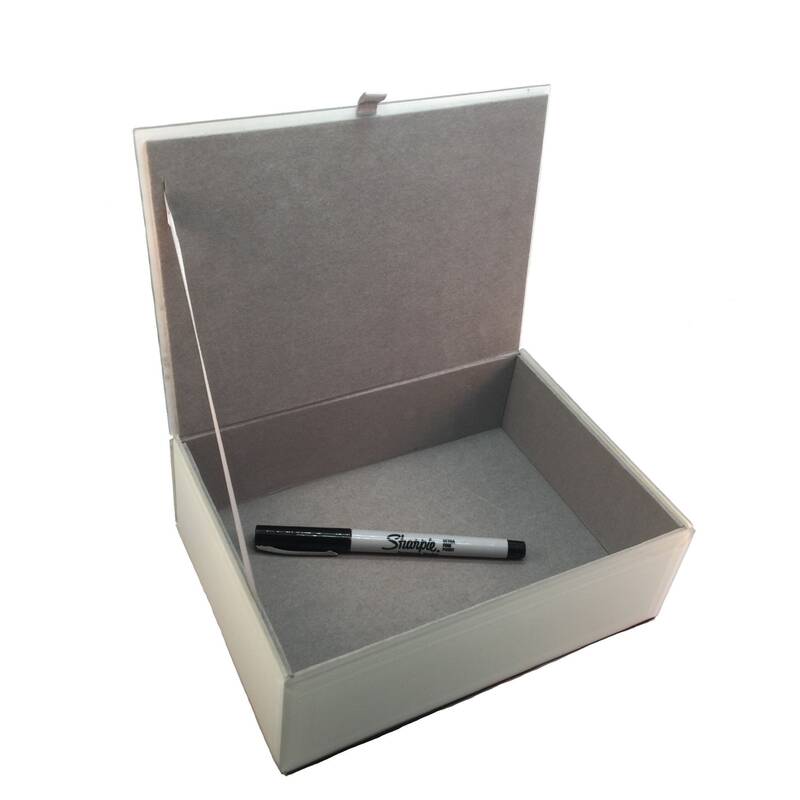 Reflect your personal style with this versatile one of a kind home decor box. 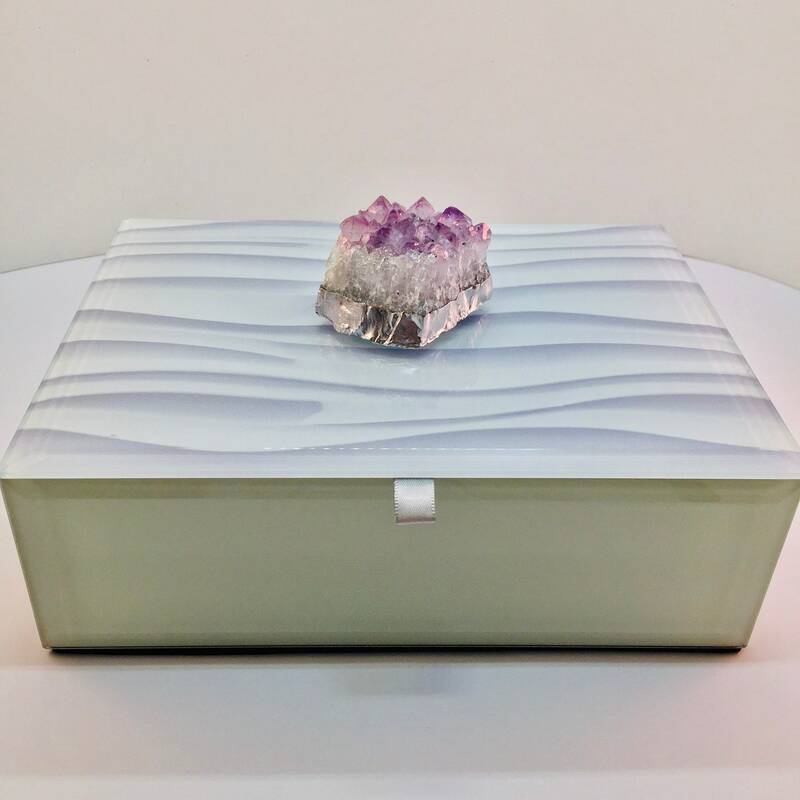 ***note: all of our boxes are made with natural and REAL gemstone specimens. 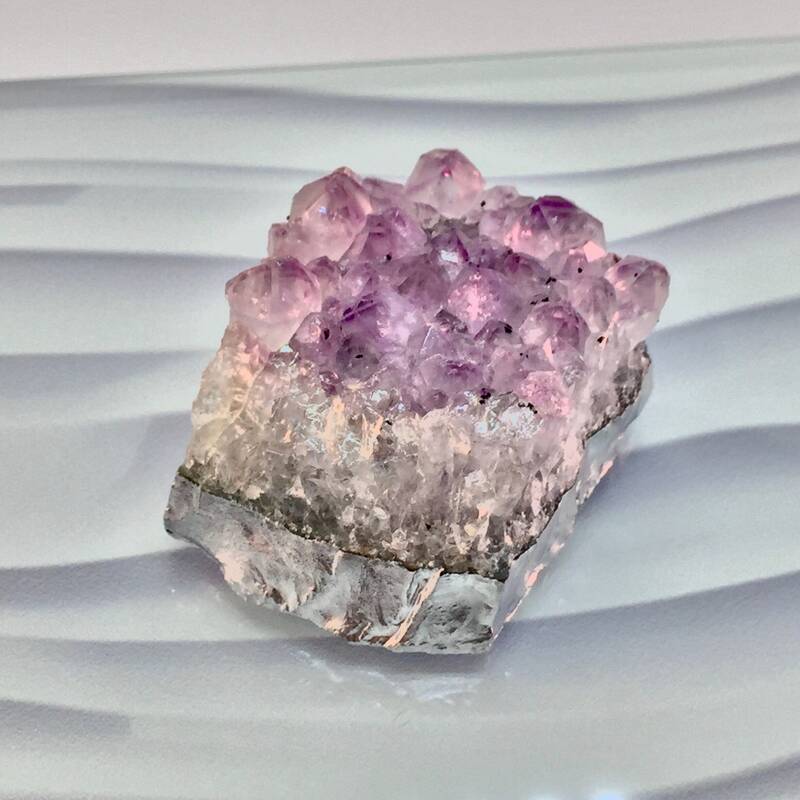 Not resin, plastic or borax. Don’t be fooled by others. 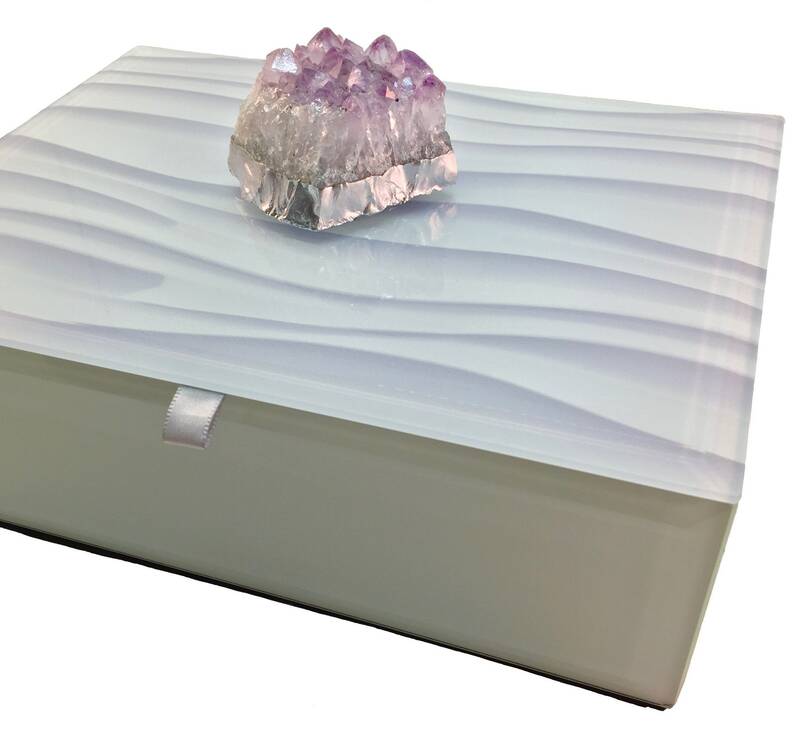 Please ask any questions or contact us for additional gemstone box options.